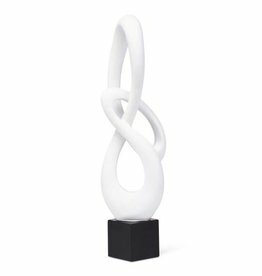 With a cool cobalt finish, this abstract piece will be a focal point in your space. 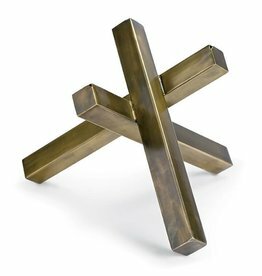 Contemporary home accent made of steel in brass finish. Intersecting sculpture. 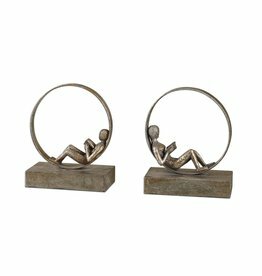 Give your home a charming minimalist look with these beautiful Lansa sculptures. 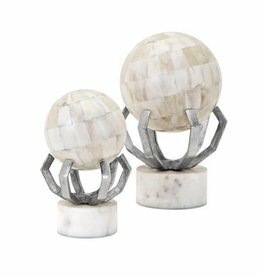 Each features decorative orbs displayed on aluminum and marble stands, infusing visual interest into any space. 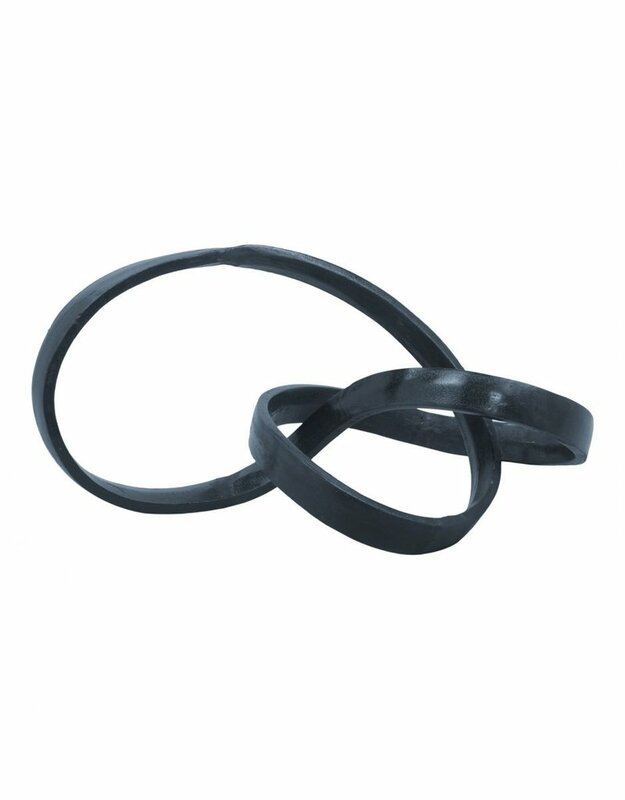 Their flat solid bases keep them steady on even surfaces.